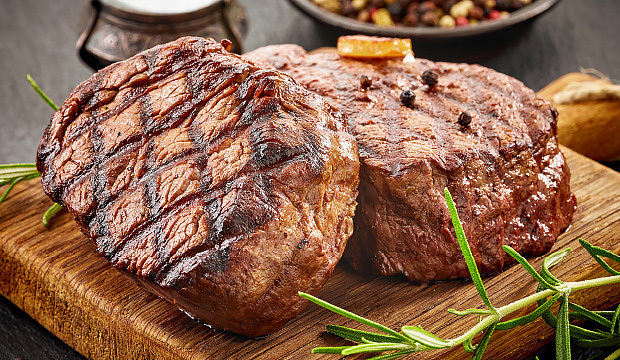 We feature Chairman's Reserve beef, the top 12% of all Black Angus. Guaranteed the best beef in the area. Also check out our Hormel pork. Our meats are cut fresh daily, not the prepackaged stuff you get from the "big box" stores. It is well worth the trip to Jackson Street Market. Pick up a variety of Tyson chicken cuts, or whole chickens out of our meat case as well. It's ALWAYS grilling season at Jackson Street Market!